The Windtech 10377 High Density Foam Windscreen features a miniature 3/8" inside diameter. 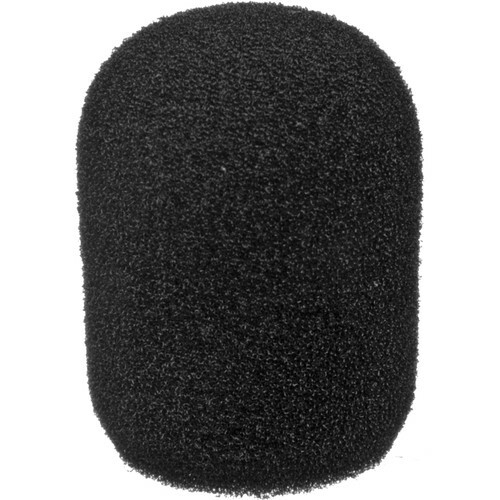 The windscreen is designed to suppress wind and popping noise for lavaliers, headworn microphones and other microphones measuring 3/8" in diameter. Box Dimensions (LxWxH) 1.8 x 1.5 x 1.5"